Who do we speak with about the locations of these? I would like to take back the play lot at Gooseberry Park. 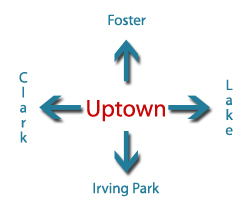 That park isn't only for the CHA and Cornerstone folks. 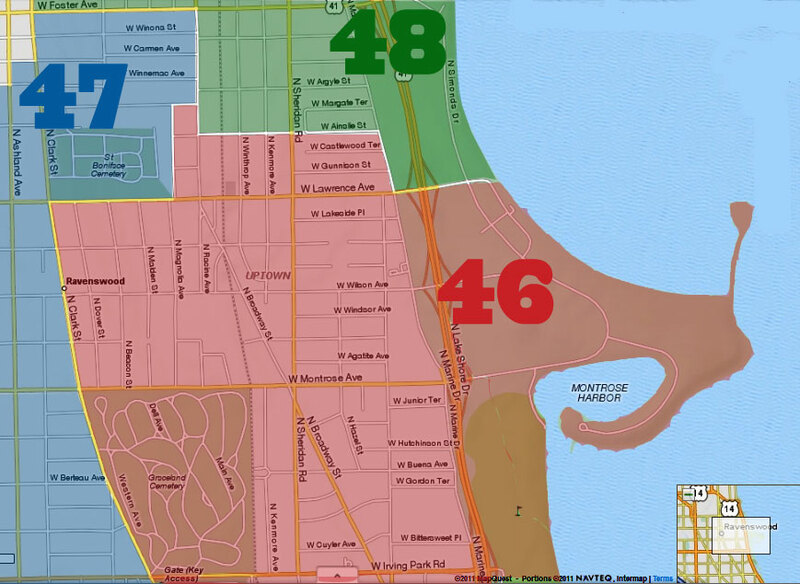 I also think we should as a neighborhood positively loiter around the problem CHA buildings on Malden and Magnolia. Not just once, but make it a repeated thing. Meeting the miscreants eye to eye would help, I think. 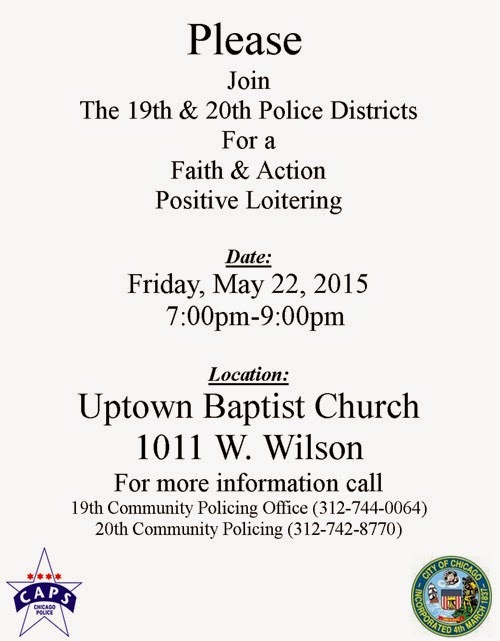 This is a citywide "Day of Faith & Action," therefore the Uptown Baptist Church. If you would like to organize positive loitering at the Gooseberry Park, show up with your neighbors! Contact your block club. Call the 19th District CAPS office and request their assistance. Thanks, I missed the part about Faith. While I'm not opposed to the community working together as a whole (including churches), I think this kind of thing needs to move beyond the Baptist Church corner and into the neighborhoods where the problems are sourced. Standing on the corner is a good photo op, but we need to really get out there in all the nooks and cranies of our Ward to address this kind of mayhem.